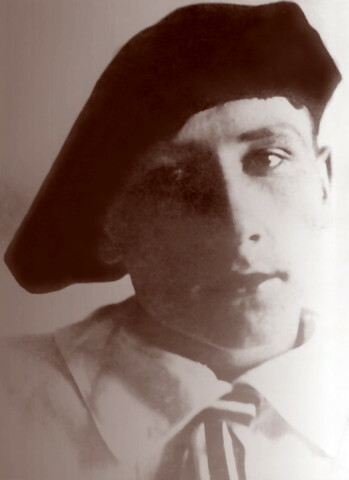 Yermilov, Vasyl [Єрмілов, Василь; Jermilov, Vasyl'] (Ermilov, Vasilii), b 22 March 1894 in Kharkiv, d 4 December 1967 in Kharkiv. Painter and graphic designer. 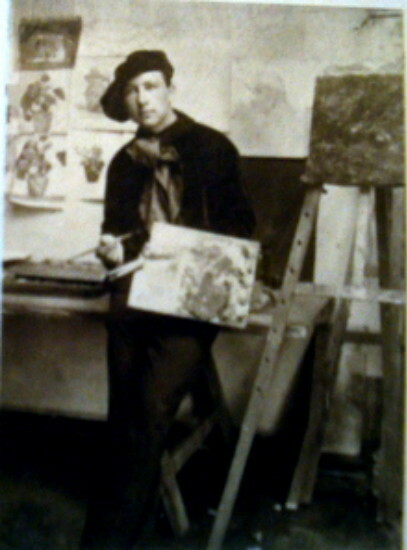 He studied at the Art Trade School Workshop of Decorative Painting in Kharkiv (1905–9), the Kharkiv Art School (1910–11), and the Moscow School of Painting, Sculpture, and Architecture (1912–13). 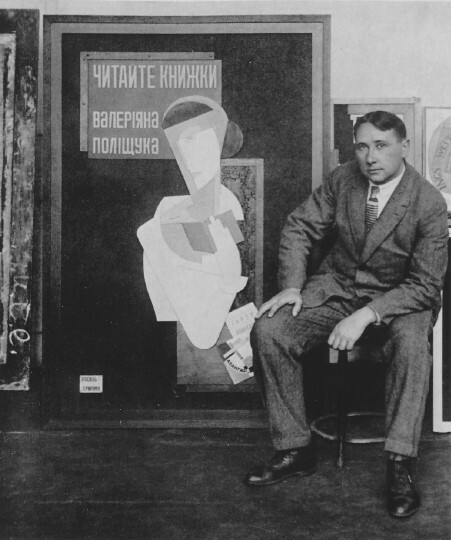 In 1918 he joined the avant-garde Union of Seven group in Kharkiv and designed the script for its album Sem’ plius tri (Seven Plus Three, 1918). 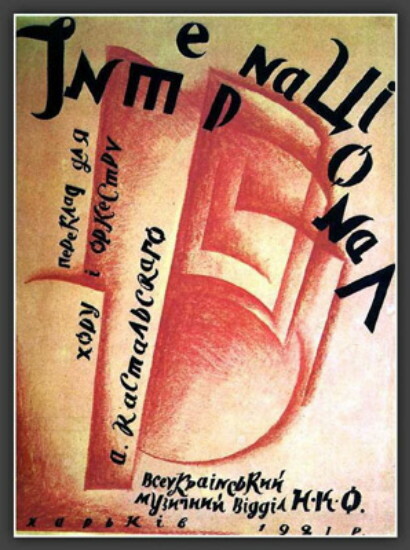 Under Soviet rule Yermilov designed posters, ‘agit-trains,’ street decorations, billboards, the interiors of public buildings (eg, the murals in the foyer of the Kharkiv Circus and the Red Army Club in Kharkiv), theatrical sets, displays, packaging, and journal and book covers; he also directed the art department of the All-Ukrainian Bureau of the Russian Telegraph Agency (1920–1) and taught at the Kharkiv Art Tekhnikum (1921–2) and Kharkiv Art Institute (1922–35). 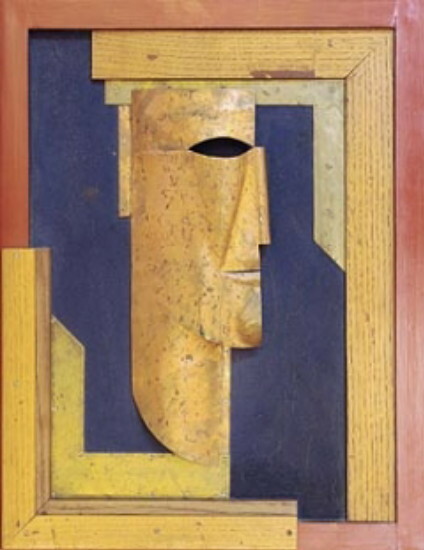 He received several international prizes for his graphic designs, including a gold medal at the 1922 Leipzig International Graphics Exhibition and an award at the 1928 Köln International Press Exhibition. While a member of the Avanhard (Avant-garde) group (1926–9) he was graphic designer of its newspaper Doba konstruktsiï, its journal Mystets’ki materiialy Avanhardu, and, with Valeriian Polishchuk, the three issues of Biuleten' Avanhardu. 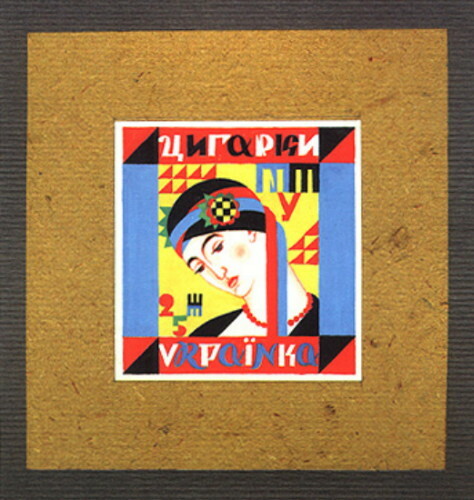 From 1927 he was also a member of the Association of Revolutionary Art of Ukraine. 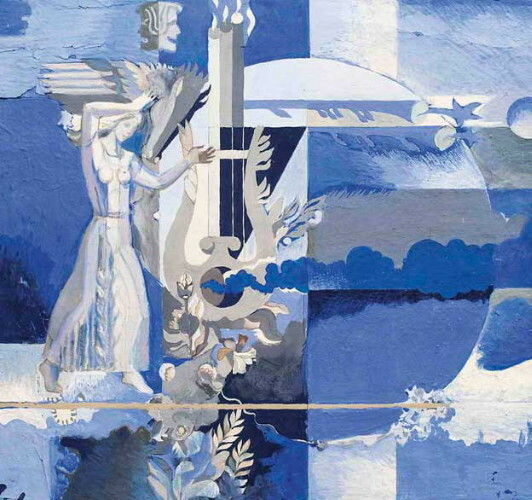 Yermilov's synthesis of formalist esthetics, folk designs, and traditional painting methods (including egg tempera) was an important contribution to the development of Ukrainian design of the 1920s. 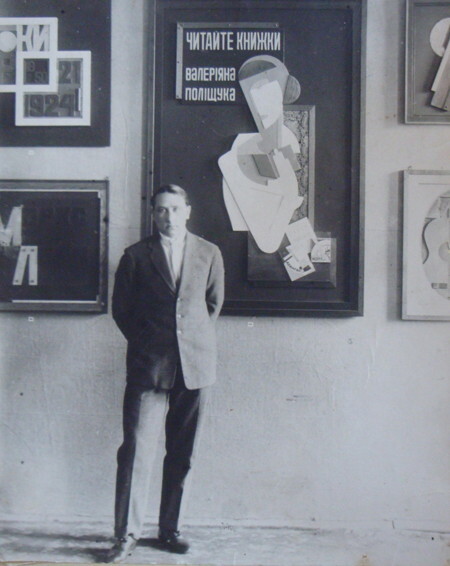 His distinctive style of constructivist collage and typographic design, called constructive-dynamism or spiralism, developed distinctly and in parallel with Russian constructivism. 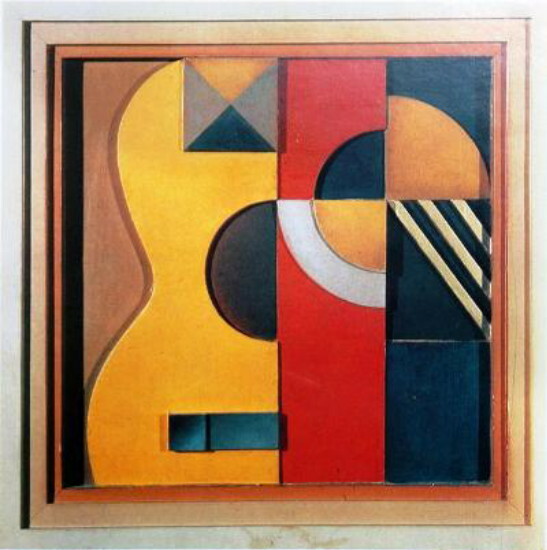 Because of his formalist interests Yermilov was forced out of the Soviet art arena in the late 1930s. 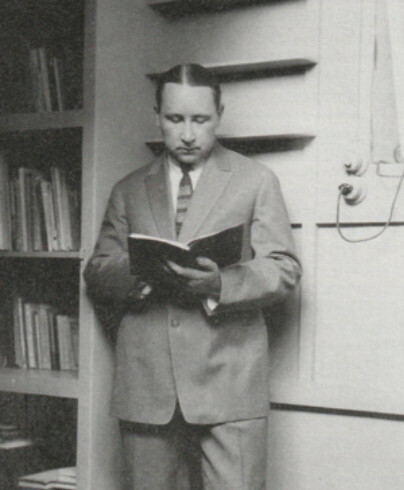 In the last years of his life he taught at the Kharkiv Industrial Design Institute (1963–7). 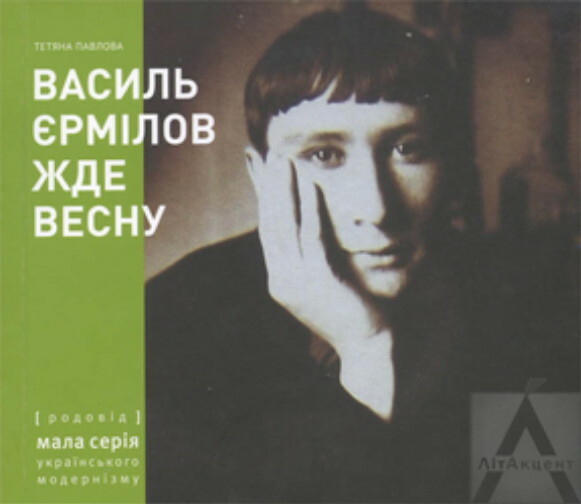 A book about him by Z. Fogel was published in Moscow in 1975. 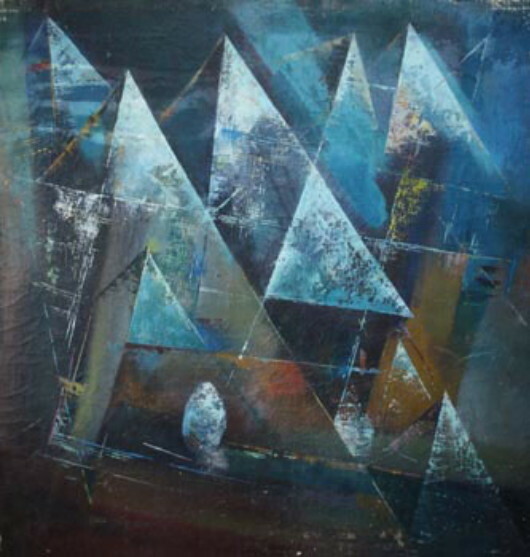 A retrospective exhibition of Yermilov’s works was organized in Kyiv in 2011 and a monograph about his life and art, Vasyl Yermilov zhde vesnu (Vasyl Yermilov Awaits the Coming of Spring), by Tetiana Pavlova was published in Kyiv in 2012.